Get Started On Your Kitchen Remodel This Spring! As a homeowner, one of the most important things you can do is maintain and improve the property value of your home. One of the best ways to do this is through remodeling and renovation, and it often starts in the kitchen! 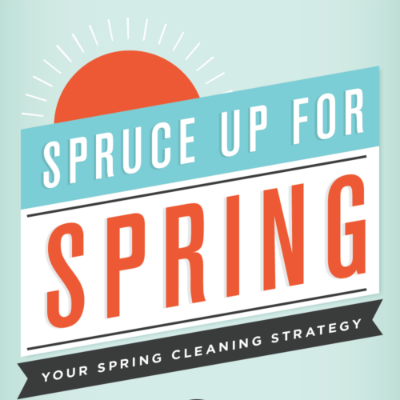 This spring, get rid of the dust and clutter in your home with some spring cleaning. This infographic provides a useful guide to help you tackle the mess in each room of your home. 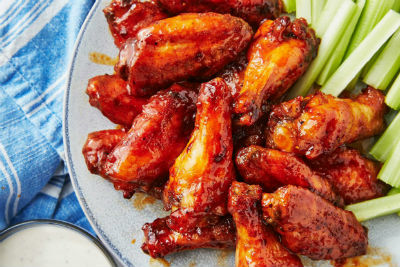 These baked chicken wings will have your friends and family reaching for more at the next get together! Throw these in the oven, cut up some carrots and celery, and you've got yourself a classic dish that everyone loves. Sleeping better is a multi-step process that involves a change in diet, exercise routine and sleep schedule. The following sleep tips will help you organize your life and slowly discover ways of how to get a better night's sleep! One furry bandit with a strong preference for peanut butter is lucky to be alive after a rescue nearly three stories up!